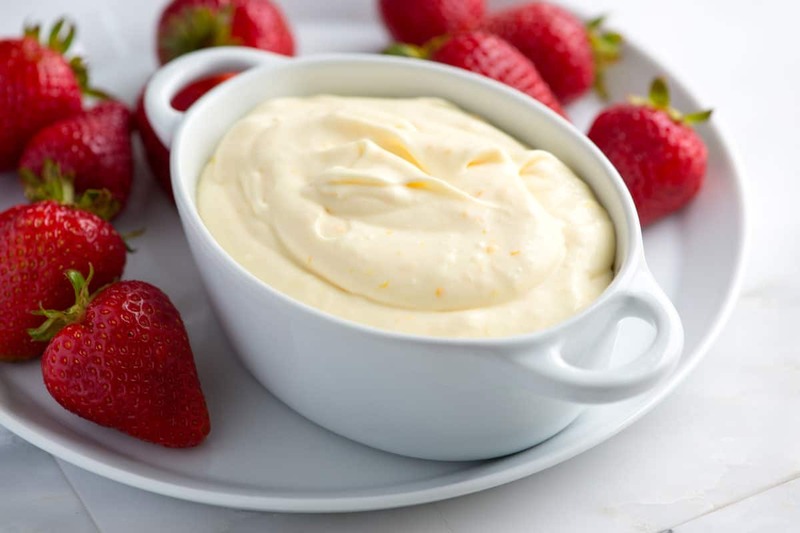 It’s so easy to make this ultra creamy fruit dip with fresh orange, it’s almost cheating. Perfect with fruit and great with cookies. Jump to the Orange Cream Fruit Dip Recipe or read on to see our tips for making it. Let’s say we’re at a party. There’s a table. At one end you find rich chocolate cupcakes at the other, you see this creamy fruit dip. Where am I? You’ll find me next to the dip. And by next to, I mean completely hoarding the bowl. I can eat this with a spoon — I barely need the fruit. 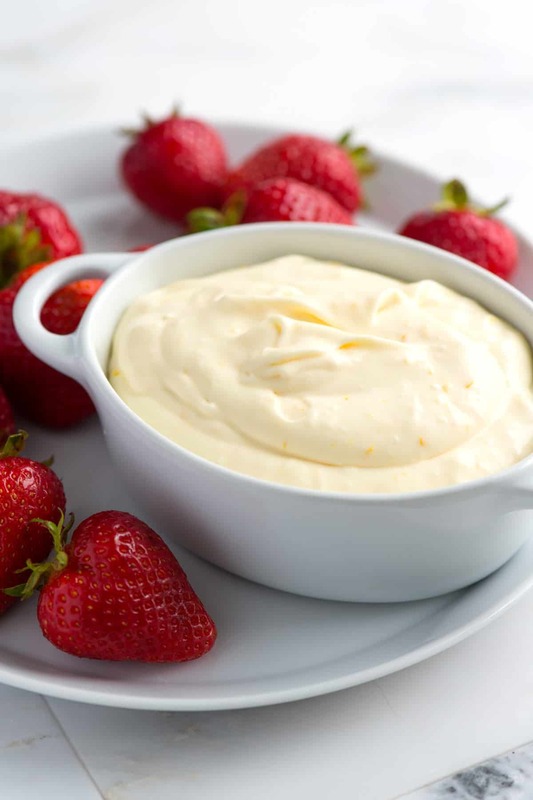 With that said, we serve our ultra creamy dip with strawberries, but you could add pineapple, apples, other fruit or even cookies — Shortbread cookies or graham crackers would be amazing. 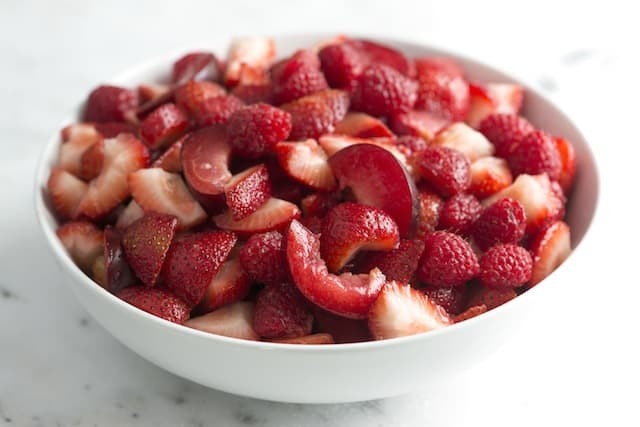 YOU MAY ALSO LIKE: This Red Fruit Salad. We combine red fruit to make a stunning and delicious fruit salad with the easiest orange dressing. Making this fruit dip is almost cheating — it’s that easy. With a hand mixer (or stand mixer), beat cream cheese, vanilla extract, orange zest, powdered sugar, orange juice, and cream together until whipped and creamy. 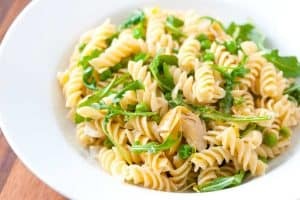 It takes less than 10 minutes and can even be made in advance — just keep in the refrigerator up to 2 days. The orange zest and juice adds so much flavor and natural sweetness. It’s perfect for parties and kids absolutely love it! Serve this homemade fruit dip next to our Easy Shortbread Cookies, these Frozen Fruit Kabobs and our Homemade Chocolate Chip Cookies (so good). This is such a simple recipe and tastes just like an orange creamsicle. 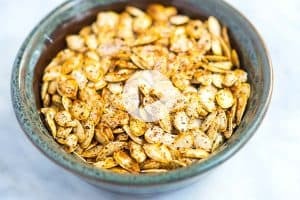 It’s delicious served alongside fruit or cookies. 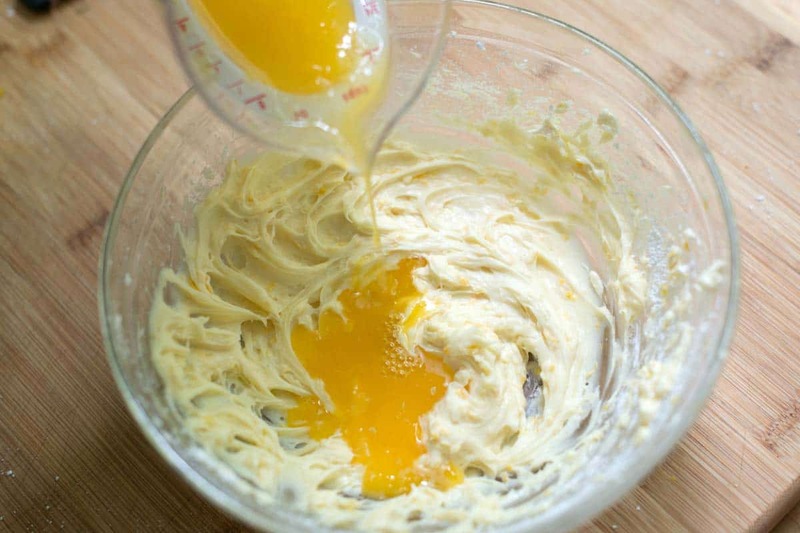 Add cream cheese, vanilla, and the orange zest to a medium bowl then beat on medium speed with a hand mixer until smooth (or use a stand mixer with paddle attachment). Add powdered sugar a little at a time, mixing after each addition. Add the orange juice then beat until smooth. Add cream then continue to beat with mixer until thick and creamy, about 1 minute. 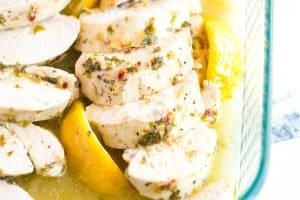 Make Ahead: Keep tightly covered in the refrigerator up to 2 days in advance. Look forward to making your fall off the bone ribs!!! Can half and half be substituted for the whipping cream? Hi Jackie, Whipping cream is best here since it thickens much better than half and half. I made this to put on pancakes this morning. It was awesome! My little boy was eating it with a spoon after he ate it on his pancakes. Do you recommend folding the whipped cream rather than mixing? Since we add the cream as a liquid, we use a hand mixer to mix it in. Alternatively, you could whip the cream separately and then fold it into the dip. Great dip. I omitted the sugar and it was still delicious as the fruit sweetened it. Caution: the ingredient list is incorrect. It needs a whole 8 oz package of cream cheese not the half package (4oz) listed. If you make this according to the current directions it will be loose and too “watery” not a creamy dip as pictured. Hi Jessica, sorry your dip came out to thin. We’re not quite sure why — 4 ounces works well for us. Hope you enjoyed the dip once you added more cream cheese! I had the same problem. Added more cream cheese and still had to whip extra cream to fold. 5 stars for flavor! can i put it in a danish and cook it?? Hi Flo, we don’t recommend it. If we were going to turn this into a danish filling we’d probably remove the cream and orange juice then add an egg or two so it sets nicely. 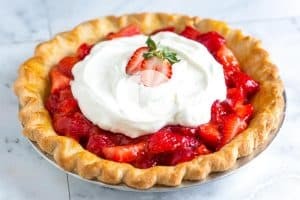 This is wonderful, just made it tonight for dessert and it works just as well with lactose free cream cheese and lactose free cream which we need for our boys – nothing lost in the taste. This is delicious. I made it last night to take to a birthday party at work. People devoured it! I need to make a fruit dip for about 50 people. What would you suggest I multiply your recipe by? CAN’T WAIT to try it!!! Hi there — We would make 6 to 7 servings for 50 people.